The lungs are one of the most important organs in the body, and most people don’t realize how quickly the lungs can be polluted with toxins from our diet, lifestyle or atmosphere. What goes into your lungs eventually makes its way into the bloodstream, so it is important to be mindful of keeping your lungs free of toxins to stay healthy. There are simple things you can do to detoxify the lungs regularly to increase lung capacity, reduce the risk of lung cancer and improve the general health of the respiratory tract. After all, you need to breathe to live right? Might as well take care of the one of the organs that gives you life! Drinking water is good for pretty much every aspect of health, including to improve lung health! You can’t go wrong by keeping a steady intake of water—by drinking a minimum of about 8 to 10 glasses a day will keep you well hydrated and your lungs flush with fresh blood and fluid. 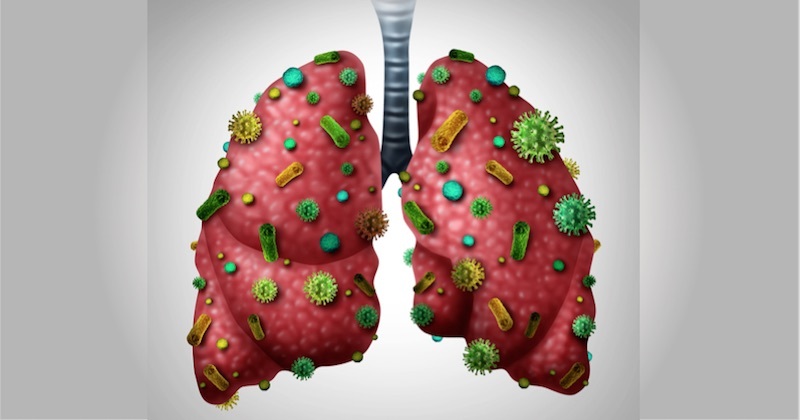 Keeping the lungs hydrated can help clear mucus and fight bacterial infections. In addition, adding fruits and vegetables to your water can help spice it up and motivate you to drink more. Let stand in the water overnight to let the flavors absorbed. Lemon water is one of the most common natural cleansers, detoxing the body by working as a diuretic and with antioxidants. Drink lemon water first thing in the morning to get a cleansing boost to start your day. Ginger and peppermint work the same way by unclogging the respiratory tract and eliminating toxins from the lungs. Peppermint and ginger tea before bed will do the trick, otherwise opt for chewing on 3-5 peppermint leaves to fight infections in the lungs. Intentionally practicing deep breathing can help keep the lungs free of toxins because it increases blood flow to the lungs. It is recommended to include exercises that involve holding the breath and then letting it out in one long and strong exhale. Along with breathing exercises, physical movements can help open up the lungs. Stimulating an increased heart rate and oxygen-deprived muscles with intense exercise, your lungs will develop an increased capacity for filtering clean oxygen for the muscles. Many household cleaning products contain toxins that we are not aware of. Things like air fresheners, chlorine bleach, furniture and floor polish, and aerosols can contain toxic substances that can contribute to asthma and other respiratory problems. Make sure to read the labels on your cleaning products and choose cleaners that do not contain fragrances or flammable ingredients. Additionally, when you clean, be sure to let the room or area air out by keeping windows and doors open to allow circulation and ventilation. Eucalyptus is a strong antiseptic and antioxidant that can help to eliminate risk of coughs and colds as well as strengthen the respiratory system. 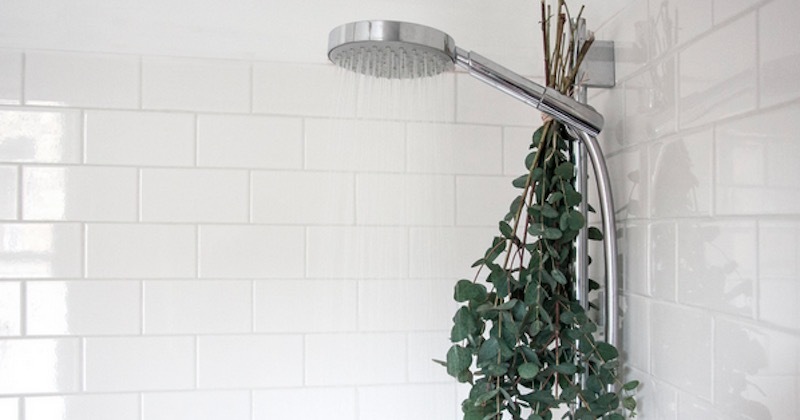 Hanging a bunch of eucalyptus in your shower room can help sooth a sore throat or alleviate congestion or clogged sinuses. Drinking fresh grape juice once a day for a week will help clean out the lungs from buildup of toxins. The skin in grapes has high antioxidant powers that help to limit inflammation in the lungs, which can help to reduce the severity of asthma and the risk of lung cancer. Foods such as dairy, meat, soy and wheat can cause mucus buildup in the lungs because they are harder for your body to digest. Instead, focus on foods rich in fiber and antioxidants to cleanse your system and help it along in the digestion of your food. For a cleansing power boost, make this easy sweet potato juice that is high in beta-carotene. The lungs are one of the most important organs in the body, and caring for them can be easy once you know the right steps to take. Keeping your air clean, eating a mostly plant-based diet, and including some of the tips we’ve laid out will have your lungs detoxed in no time.